Everyone seems to be enjoying the posts from Meerkat Aleksandr Orlov, so much so that we thought we would give everyone the chance to ask him some questions. If you send us a question for Aleks we will publish all his answers next week. 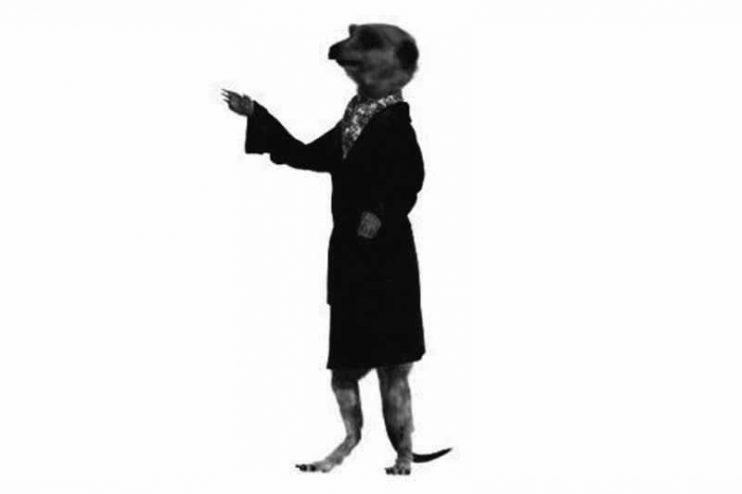 Britain’s top meerkat has said he will answer any questions that you may ask him and has agreed to opens up on his love life, smoking jacket, any flea tips or anything else u may want to ask him. It’s the moment the world has been waiting for but Aleks, the velvet-jacket-loving website entrepreneur, has already got his whiskers in a twist over the questions you will want answering on all things meerkat. However, after much furry head scratching, he’s agreed to answer the questions and given his fans a real insight into his life and opinions. just got in from wrk!!!! an im off till friday now woop woop!!!!!! is aleks married? or got kids? why do people just stop talking to you but not tell you why? Hey Aleks are you scared in case Sergei gets more popular than you? Prove you are Human: What is 7 + 5?